Excellent apartment! 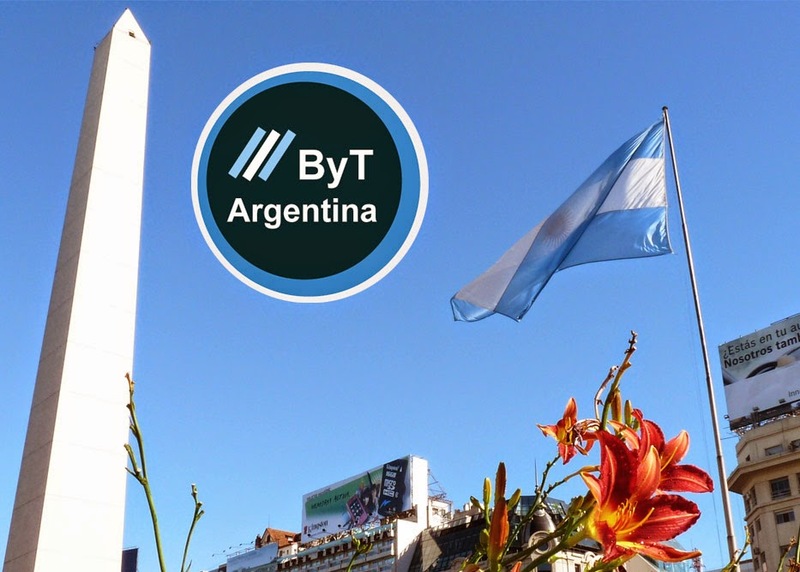 We all had a great time in Buenos Aires, and we enjoyed the apartment we satayed in and it´s location. It was a lovely apartment, very clean and organized. It has everything we needed. My daughters thought the apartment was a perfect place for young ladies to spend some time in.